Ellsworth Cooperative Creamery can help with your next fundraiser. 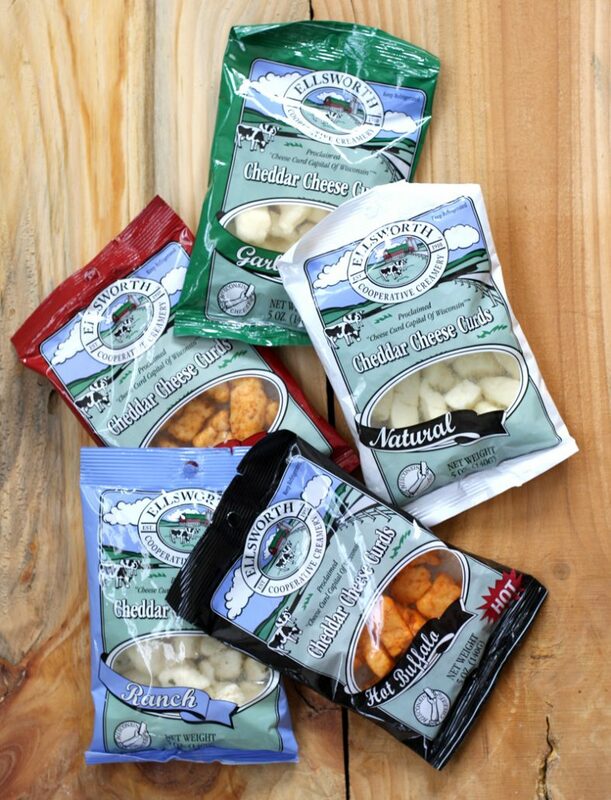 Your organization can sell our famous 2 ounce, 5 ounce, or 16 ounce bags of cheese curds, just like the ones sold at your favorite grocery store or deli! A high profit margin ensures a success for your organization. Super simple, super easy…and super successful! Everyone loves cheese curds from the Cheese Curd Capital of Wisconsin, and that makes them a real money-maker for your cause! For more information, contact our retail store manager at 715-273-4311 ext. 207.